Lately this simple question has been helping me to make important decisions. Such as, "Should I buy that new Telecaster?" or "Should I call in sick today?" It takes all the work out of these tough choices in life. hands down, its the tele!!!!! This is the one I'm thinking about. one of the most versatile guitars around. the switch to a humbucker at the neck provides simplicity to the versatility. this guitar will rock out, sing the blues and jazz up any ensemble. nice choice. 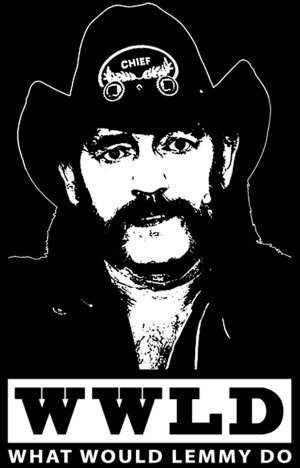 lemmy would approve. I would rather have something close to this. Great guitar, and everybody associates Pagey with his Les Paul, just shows that a Tele can do anything asked of it. 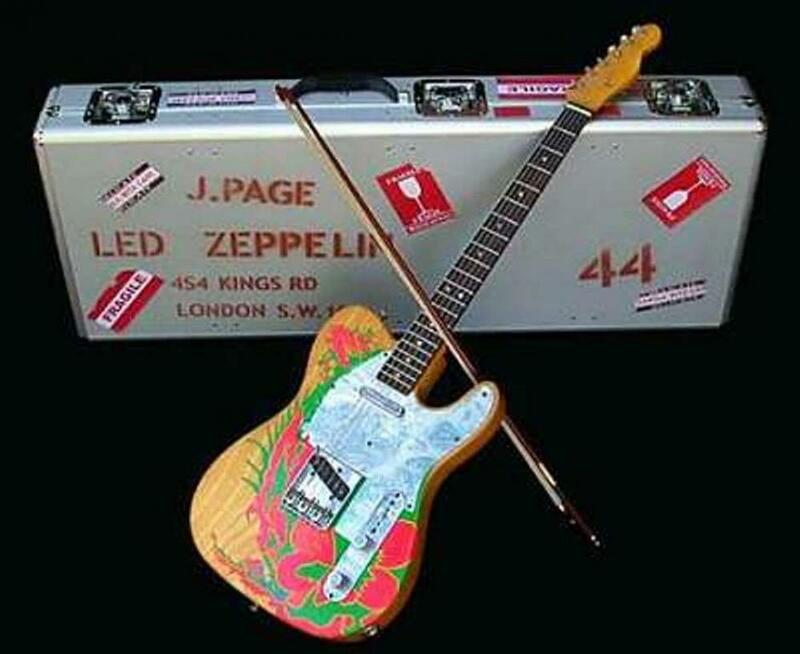 What the hell was that "friend" thinking by painting over his Telecaster? Very nice SG, Angus and Tony would approve. Ah, the "Seal of Approval". I pulled the trigger yesterday and bought the Telecaster! I was up to almost midnite playing it. The tech at Guitar Center did an excellent setup on it, intonation and action are perfect. Now, what to do with my beloved Carvin DC127?